Updated Saturday March 31, 2018 by ADMIN. Please refer to our league CVBL Rules for Women's and Mixed volleyball leagues. 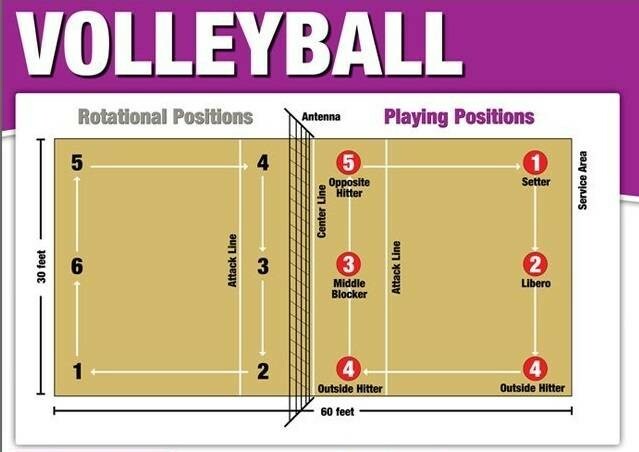 The current Volleyball Canada Indoor rule book is downloadable for your reference. There is absolutely no net contact allowed in any league. The purpose of this rule is to minimize disputes during play in the absence of referees AND to insure a safe playing experience for all participants. All players are expected to call their own faults. Any disputes must be resolved by a re-serve of that point. Cochrane volleyball promotes mutual respect and sportmanship. We encourage all players to govern their emotions both on and off the court at all times. Please direct your concerns to ADMIN during the season and we will address all email and endeavour to resolve issues with positive respectful dialogue.